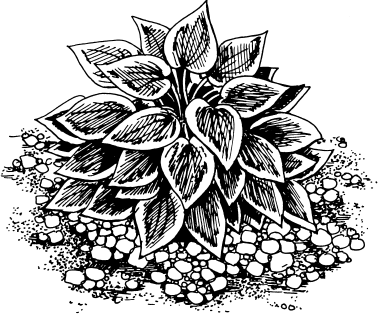 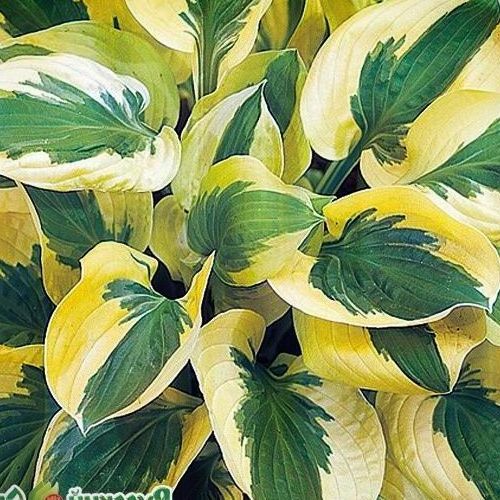 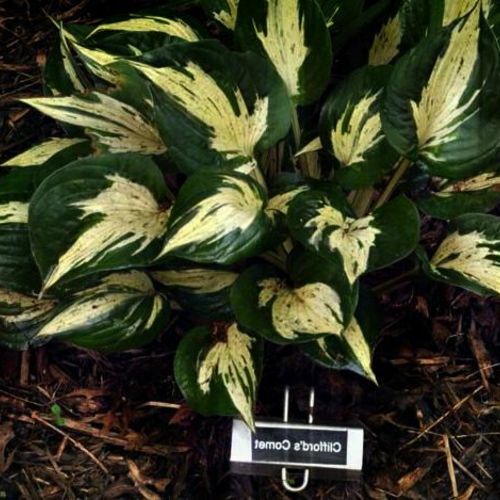 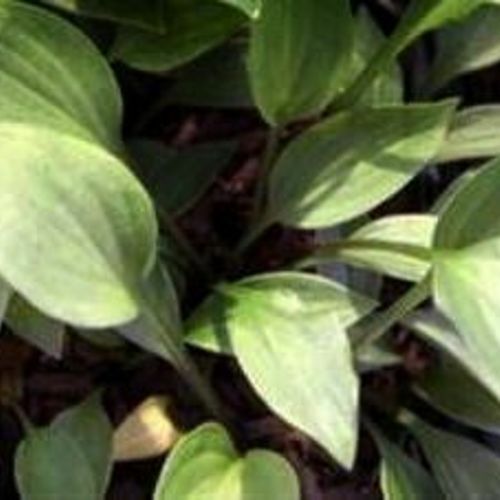 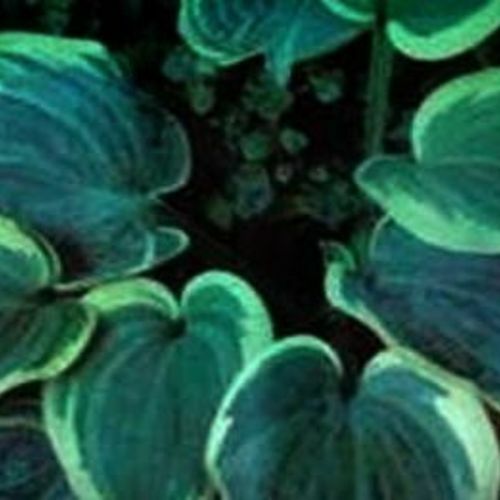 Hosta "Balloons" review, information and description. 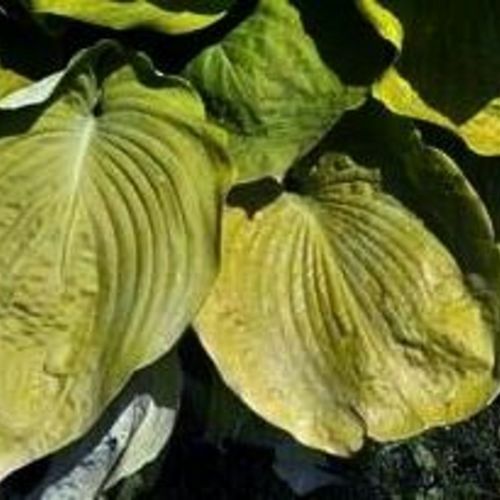 Medium green, rippled margin, wavy, average substance. 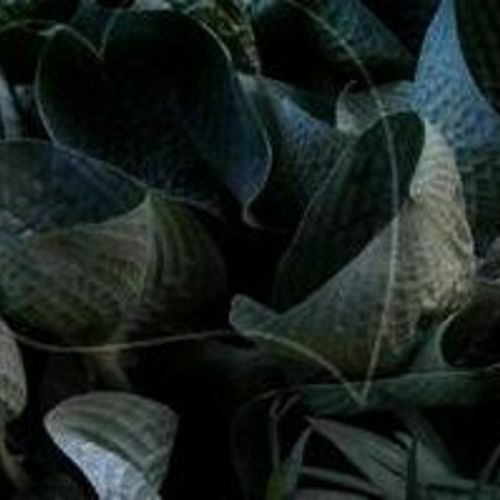 The crowning feature of this plant is its purple balloon shaped flowers that do not open. 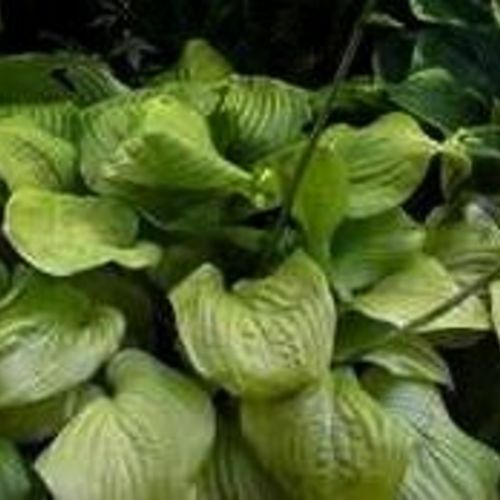 An open mounded plant 11"high with medium green lance shaped leaves.